Colorado statutes specify who can recover for the wrongful death of a person in Colorado and what categories of damages can be recovered. Generally, a spouse and minor children can recover for the death of an adult, parents can recover for the death of a minor child or an unmarried adult child with no descendants, and an adult child can recover for the death of an unmarried parent. 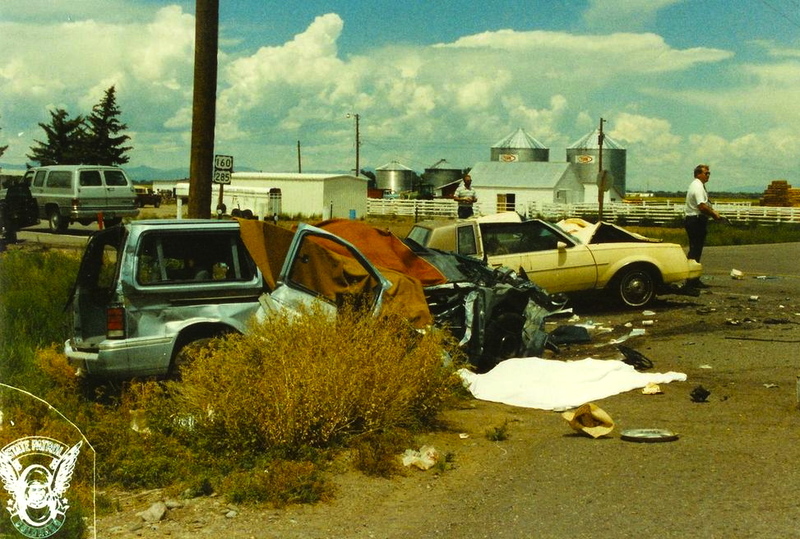 In Colorado, you cannot pursue a wrongful death lawsuit for the death of a sibling. When one of several persons entitled to sue brings the claim, that person must share the recovery with others who would also be entitled to sue. Persons entitled to recover who are not confident with the handling of the claim by one of the other claimants should consider consulting their own lawyer. At Cederberg Law, Luke Cederberg is a lawyer who helps people who have lost loved ones in an accident or because of negligence recover monetary damages to cope with their losses. To learn more about your case, contact Cederberg Law in Boulder, Colorado for a free consultation. Colorado law permits recovery of economic damages such as anticipated net earnings over the deceased’s lifetime. It also permits recovery for the emotional loss suffered by the eligible survivors. Unfortunately, Colorado law does not permit recovery for the pain and suffering, emotional distress or loss of enjoyment of the deceased. Emotional loss damages for survivors are capped at $436,000. This cap applies for each person killed, not for each survivor entitled to recover. The cap does not apply if the circumstances fall under the definition of felonious killing, which boils down to recklessness or disregard of a known risk. Punitive damages can be recovered in wrongful death cases for sufficiently egregious conduct. Recovery for emotional distress from the death of a child has only been permitted in Colorado since 1988. Prior to that time, since there is rarely economic loss from the death of a child, such cases often did not go forward. The death of a child represents the ultimate human emotional loss, so one would think that an award or settlement should virtually automatically include the statutory maximum. That was not how it worked in practice. A case that Luke Cederberg tried in Jefferson County in April of 2004 changed the way damages in a child death case in Colorado are viewed. The jury awarded $1 million in damages for emotional loss and $1 million exemplary damages for the death of an adorable 9-year-old little girl in a Jet Ski accident. For more information about a wrongful death claim caused by a car accident or other tragedy, contact Attorney Luke Cederberg today for a free consultation.